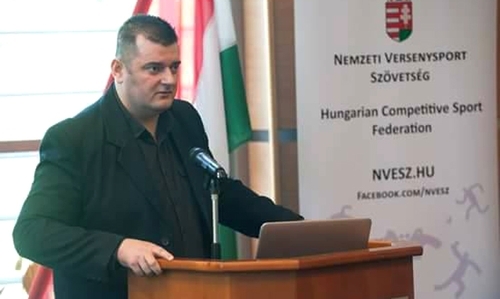 Hungarian SAMBO Federation was recognized by the Hungarian Competitive Sports Federation which acts as the governing body for the non-Olympic sports in Hungary (formerly the NOC’s non-Olympic sports department). The corresponding decision was made on May 3 at the сongress of the organization. ‘To us, it is a great honor and responsibility, as well as recognition of our efforts! There’s still a long and thorny way ahead of us, towards the further promotion of SAMBO in the country, but we have our noble goal, and we’re going to do everything that is possible in order to achieve it,’ claimed Imre Papp, President of the Hungarian SAMBO Federation.